Great lessons that you can learn from a broken heart | Oh my lord I just had a fapgasm! I think one thing that can really hurt more than ever is losing the person you loved most. Yes, it’s disappointing if you lose a house, a car, a job, an important deal because you have put a lot of time and effort in it but then again, material possessions can be found if you work hard and have great determination. But when you lose the person you love most, may it be a friend, a lover or a mentor; the grief can be very intense because unlike losing material possessions, you can never find another person like the one you love most. You may find someone better or lovelier or whatever but nothing can replace the beauty of the moment that you have shared together. In relationships, this can be experienced through break-ups. I think most of us has experience what it must be to go through it. Some people have survived it successfully but some were never the same again. Some have become bitter or fearful to love again while some vowed never to trust again. As a relationship coach for years now, I believe and live by the creed that everybody deserves to be happy and it breaks my heart to hear and see people close their hearts to love. I am not talking about single people who chose to be alone because I, too believe that you can be alone and never lonely. What I mean here are people who gave up on love. If you are hurting from a broken heart for whatever reason, this is the most important article that you will ever read. 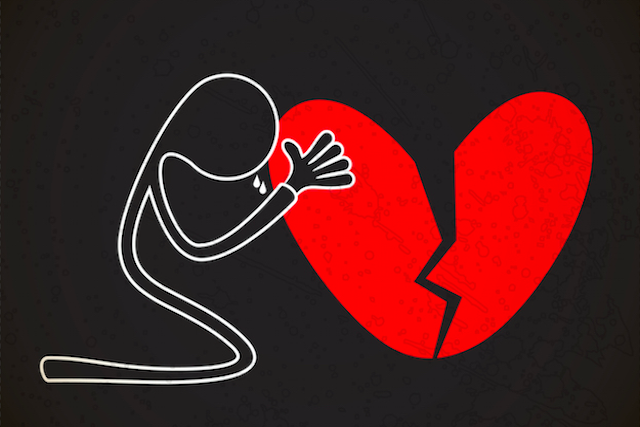 Here are the great lessons that you can learn from a broken heart. First is forgiveness. Learn to forgive yourself and your former lover. It doesn’t matter if you were the perpetrator who caused your relationship to end or the victim, forgiveness works both ways. Forgive yourself for being guilty of hurting someone really close to you and be sure never to do it again. Believe or not being a heartbreaker is more self- bothersome, every time you see yourself in the mirror, you know in your heart that you have hurt the very person who cared for you. Your guilt will be the one who will haunt you. That’s why, learn the art of forgiving yourself and swear never to do the same mistake again. If you were the victim one of the great lessons that you should learn is to inculcate yourself with positivity. Yes, you have been fooled, at least next time you know what to do. Turn your pain into progress. One of the great lessons that you must remember at all times is that there are certain things that you can control and there are things that you just can’t. And these include the actions and reactions of other people or in this case your former lover. The best that you can do is to move on and believe that things happened for a reason and it’s for your own good. Have faith that everything will work as it should be, that the pain that you are going through now is just a part of the process that will make you in a beautiful person. 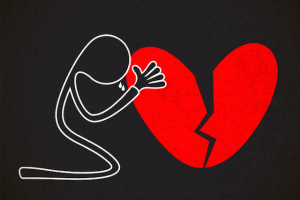 Take heed of these great lessons because this is the most effective way in healing a broken heart.